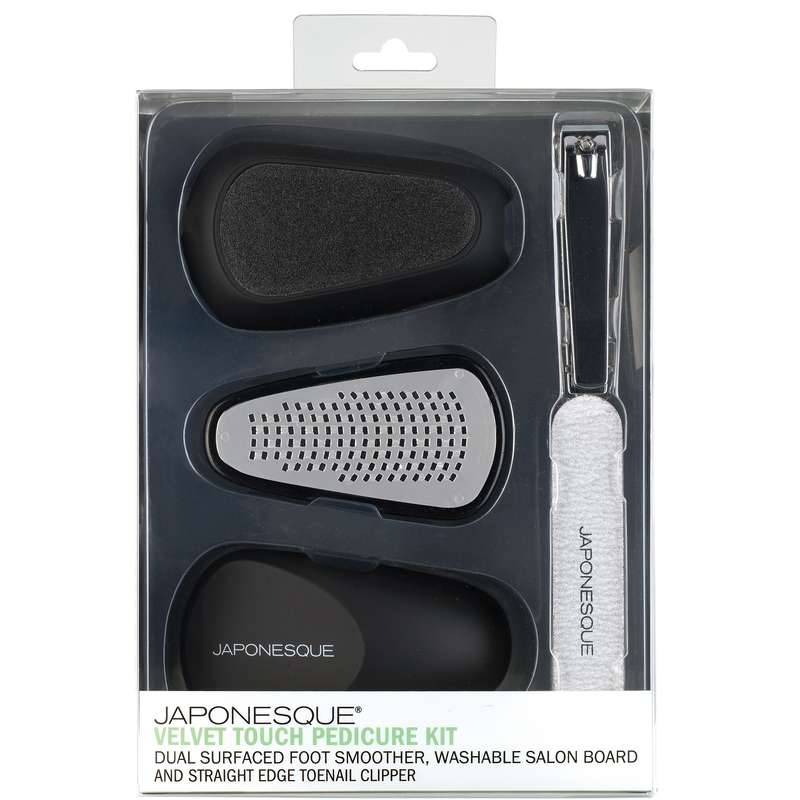 The JAPONESQUE® Velvet Touch Pedicure Kit pampers feet to polished perfection. Velvet Touch Dual Surfaced Foot Smoother: Micro-file polishes away tough calluses while emery buffing side smooths to reveal soft supple skin. Innovative soft touch finish and ergonomic design offers extra control and comfort in the palm of your hand. Washable Salon Board: Medium grit, padded surface is ideal for shaping nails. Straight Edge Toenail Clipper: Straight edge blades neatly clip and trim nails and help prevent ingrown toenails. Soak feet in warm water to soften skin and pat dry. Using micro-file side of the Dual Surfaced Foot Smoother, gently slide across feet and heels to remove thin layers of dead skin. Use emery buffing surface to smooth out any rough remaining skin. Position toenails in clipper. Squeeze handles and clip to achieve desired length. 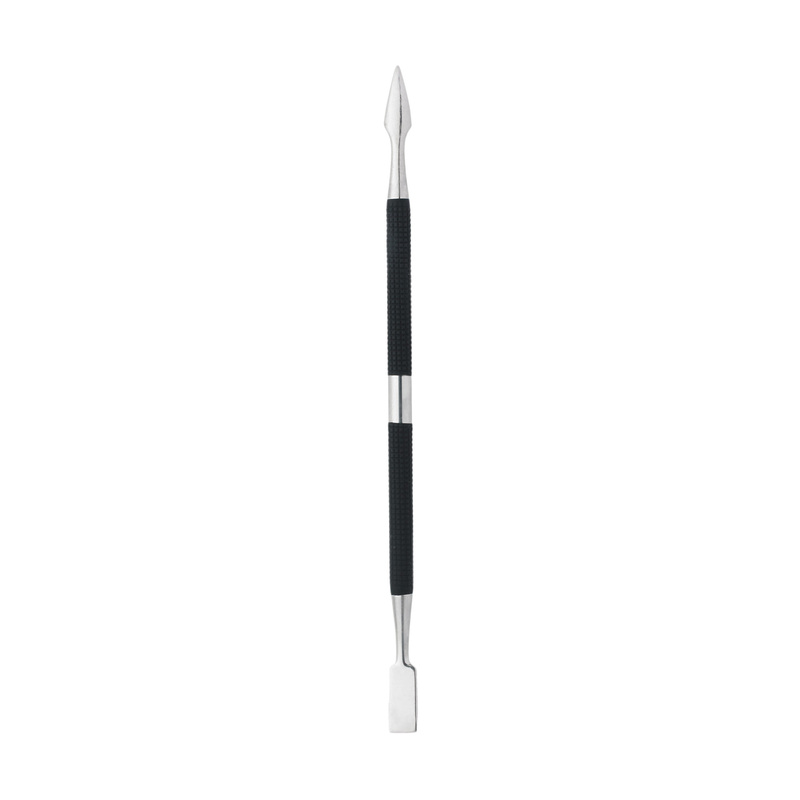 Use the washable salon board to file from corner of nail to center, in one direction only. This kit is an awesome value! 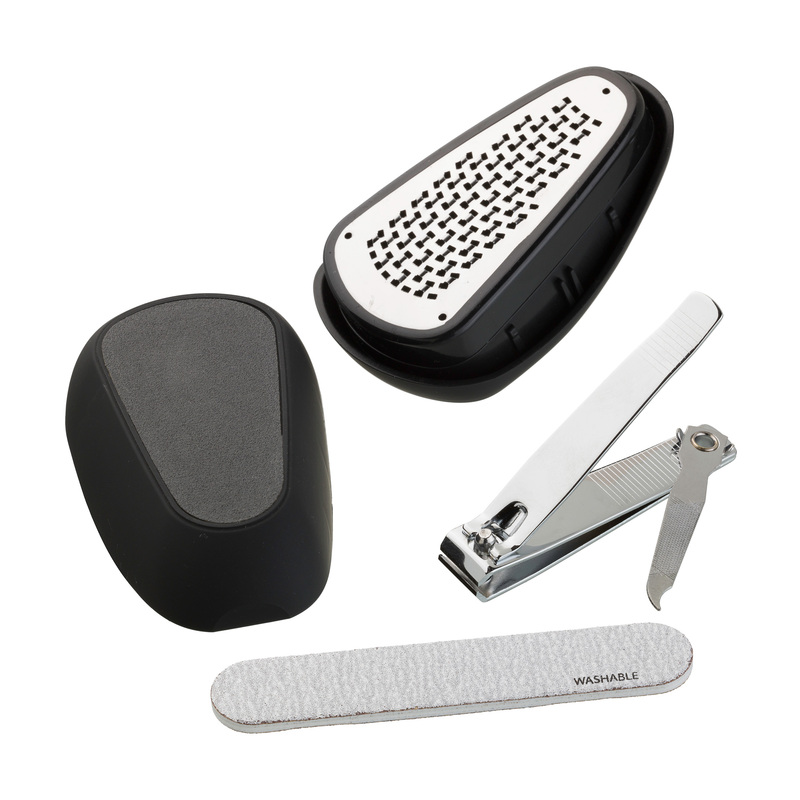 The foot smoother is so nifty – it does a great job of removing my calluses. Yes it’s gross, but it houses all my shavings in the compartment. I just open it up and dump it all out when i’m done. 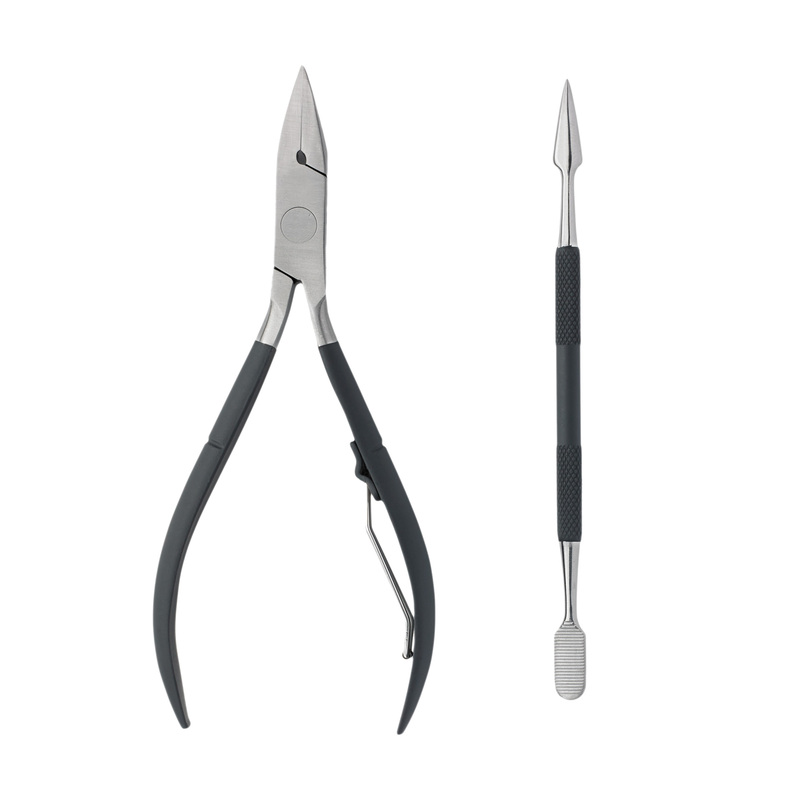 I use the straight edge toenail clipper all the time – it helps prevent ingrown toenails! The washable file is also great for shaping my toenails. 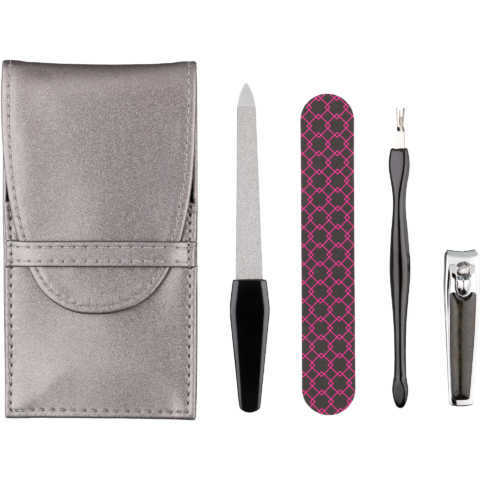 Overall a great pedicure kit for those days when I can’t make it to the salon.